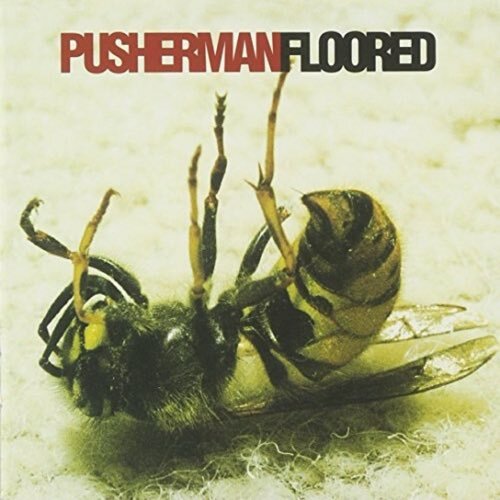 For episode #104, Tim sifted through his college radio archive to dig out the lone album by Pusherman, 1996's Floored. Combining the long-form jams of The Verve with the attitude and pop-sensiblity of Oasis, the band pushes the envelope on song and album length, usually bad signs when we get our hands on a record from the 90s. Throw in a harmonica and some dance beats, and it sounds like a recipe for a disaster, but is it, despite the term "timeless" being used to describe it? 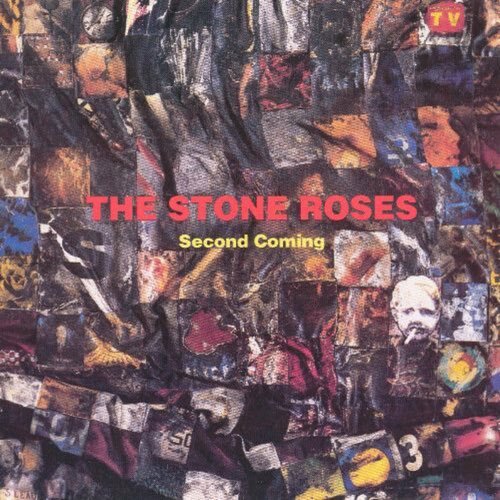 They are among 90s bands and artists who either surpassed expectations on their second album or sank like the proverbial stone.